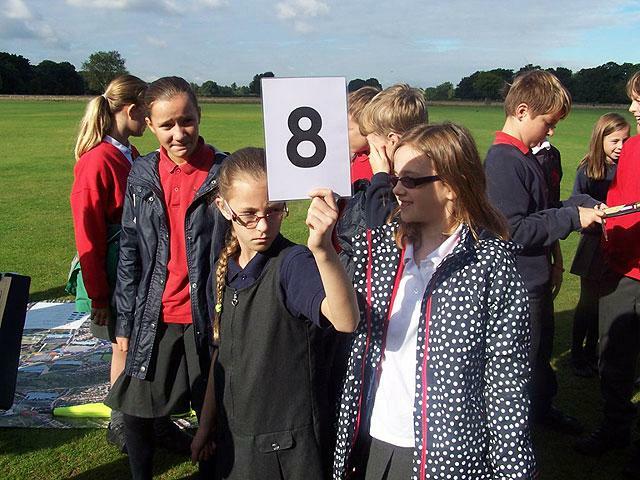 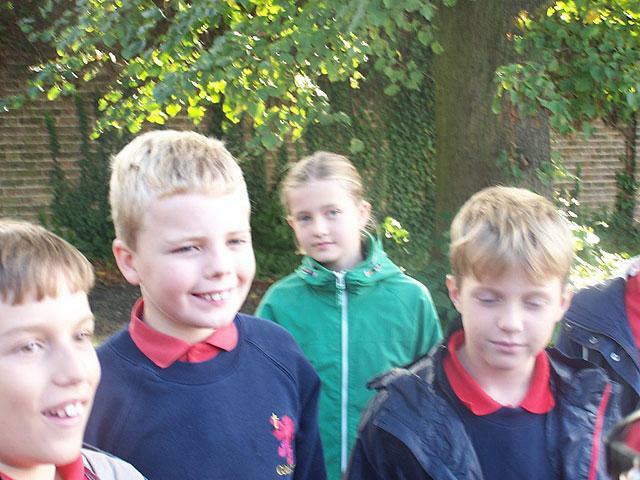 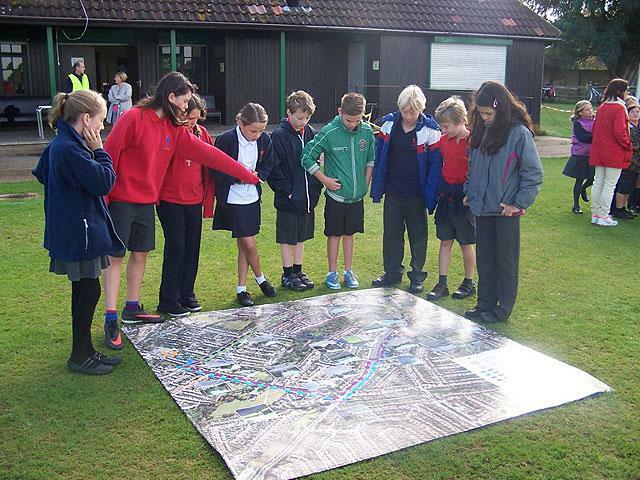 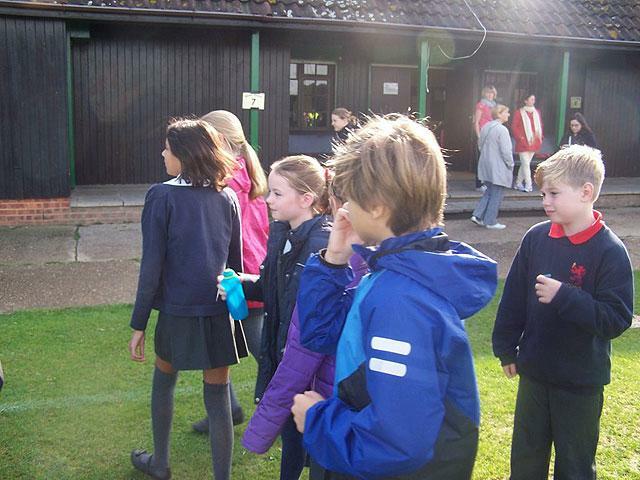 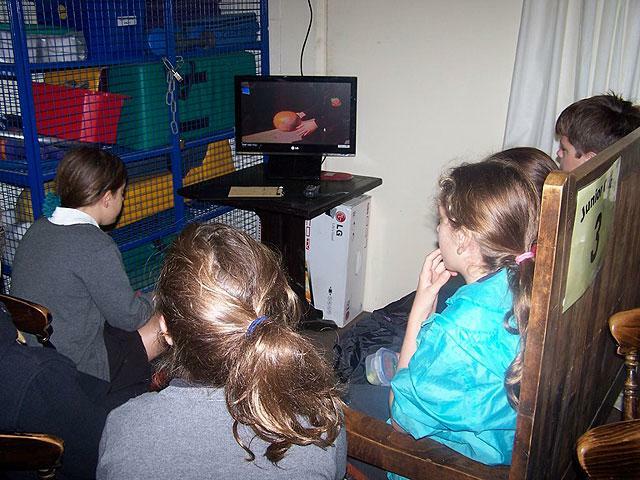 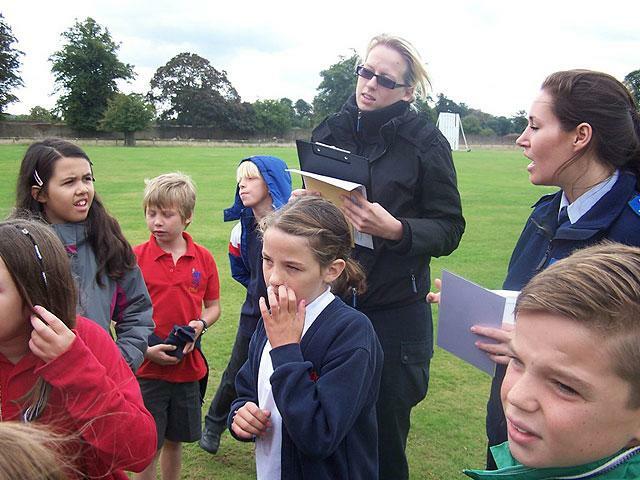 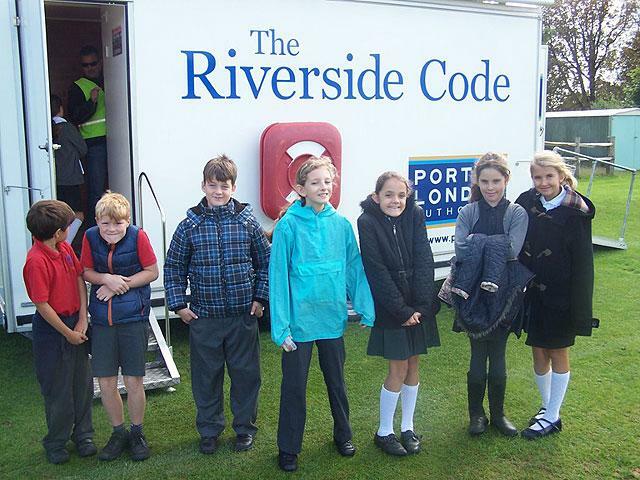 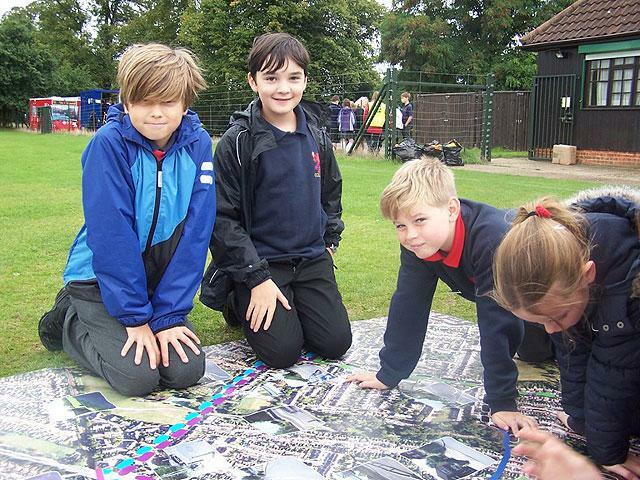 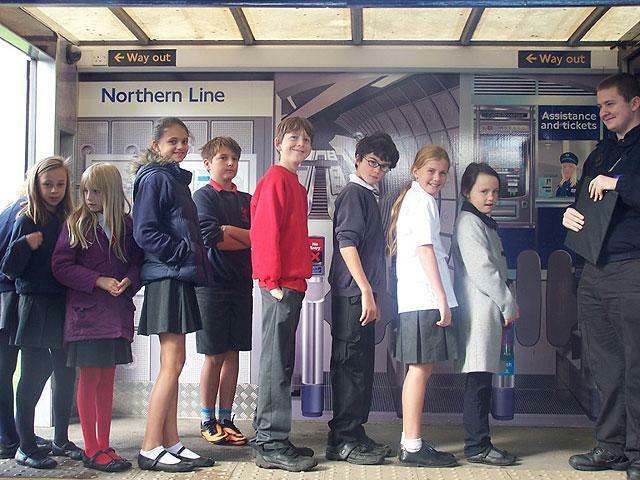 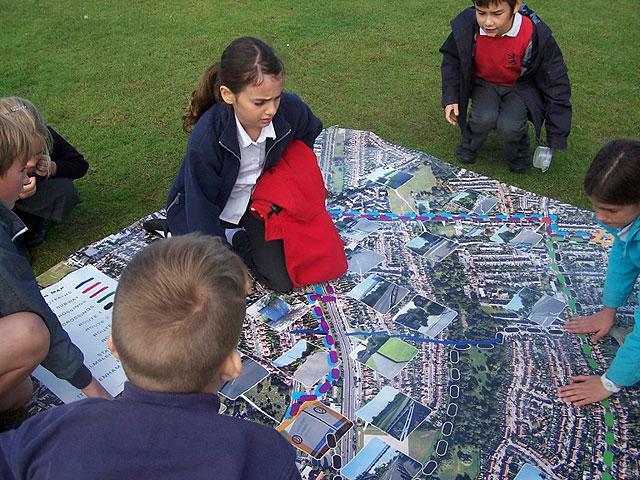 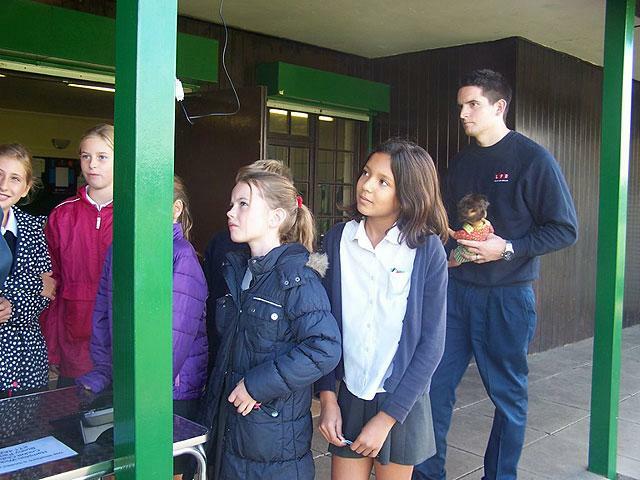 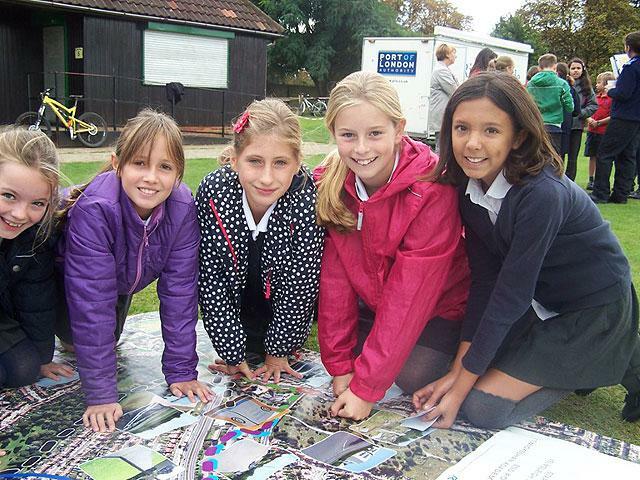 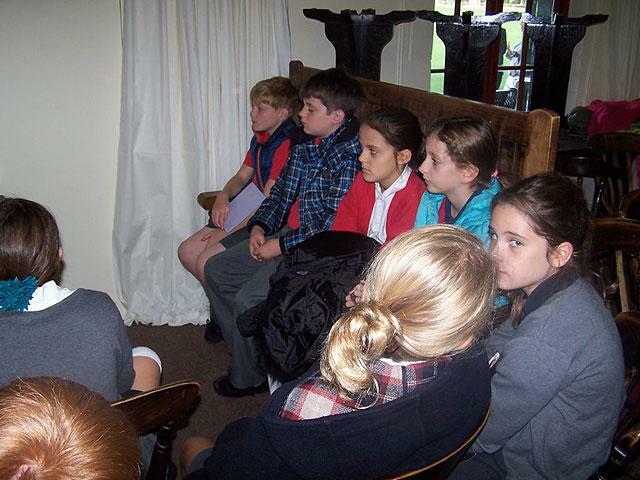 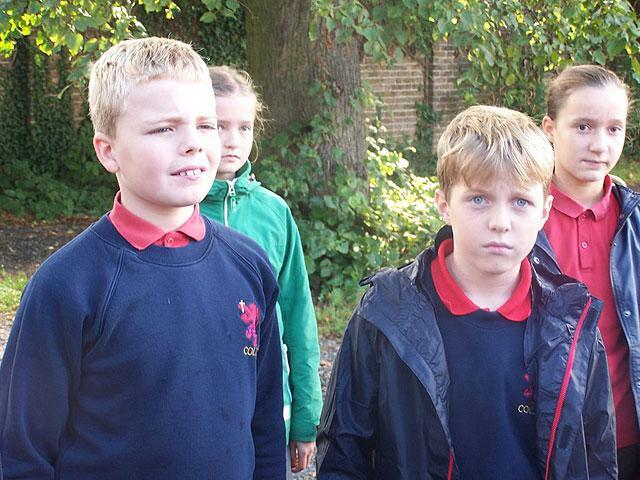 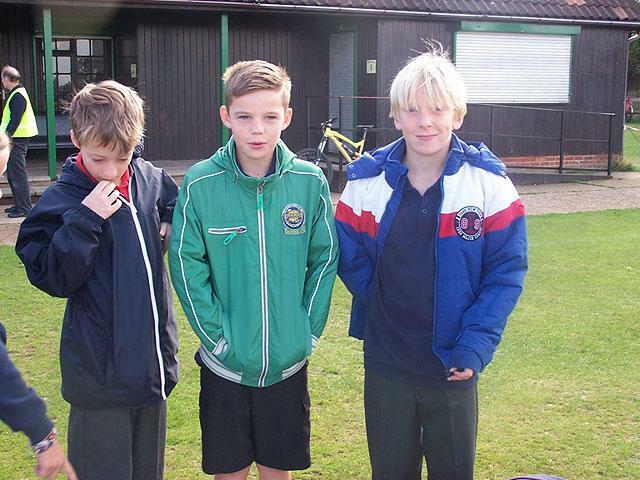 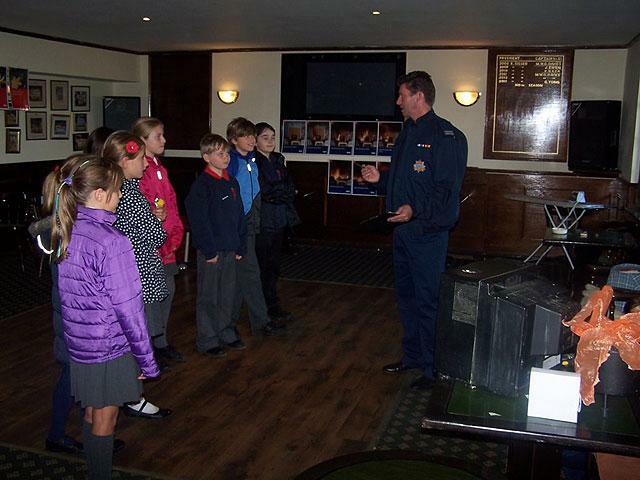 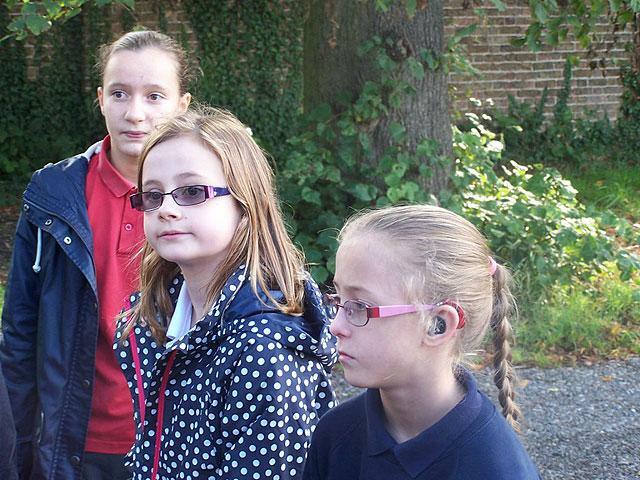 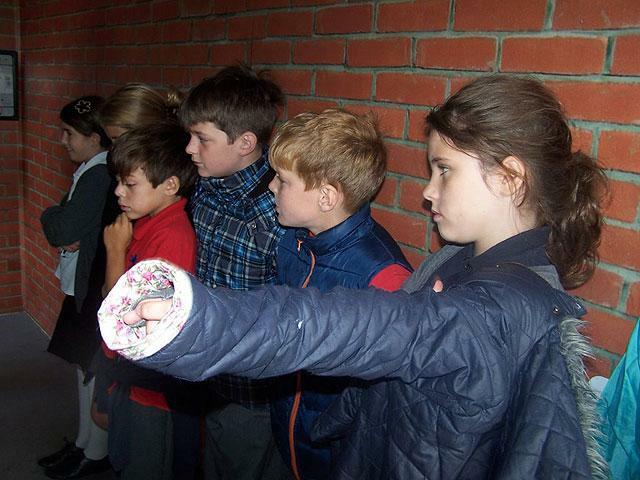 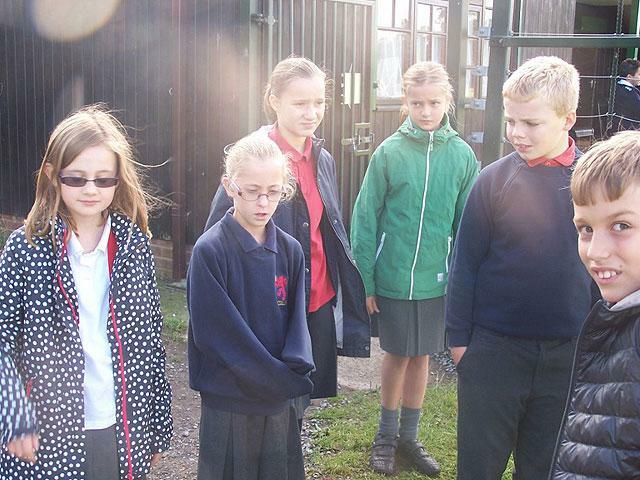 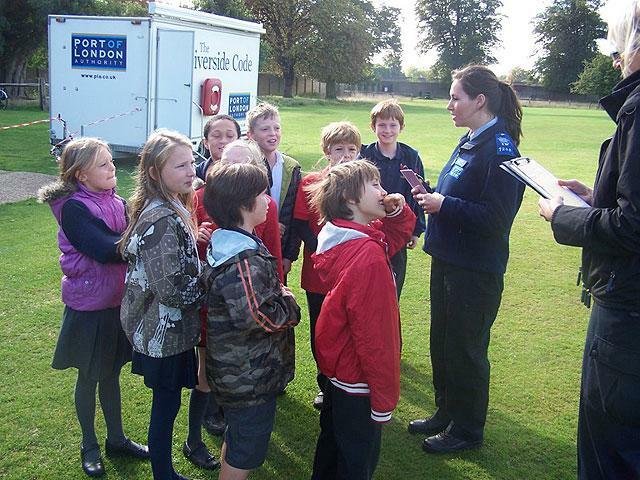 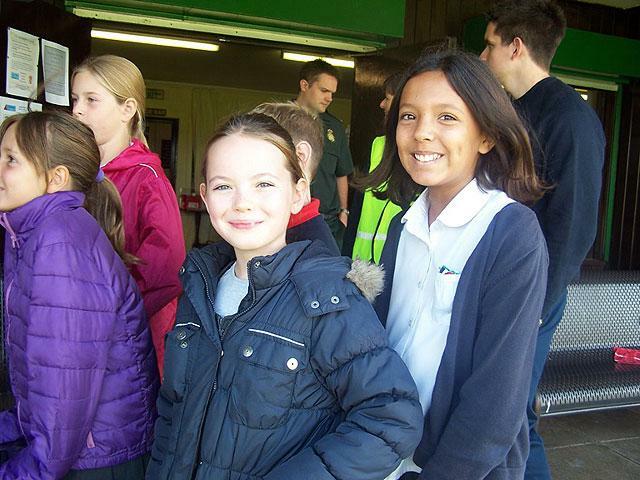 On Wednesday the 18th of September, year six went to the Hampton Wick Royal Cricket Club in Bushy Park. 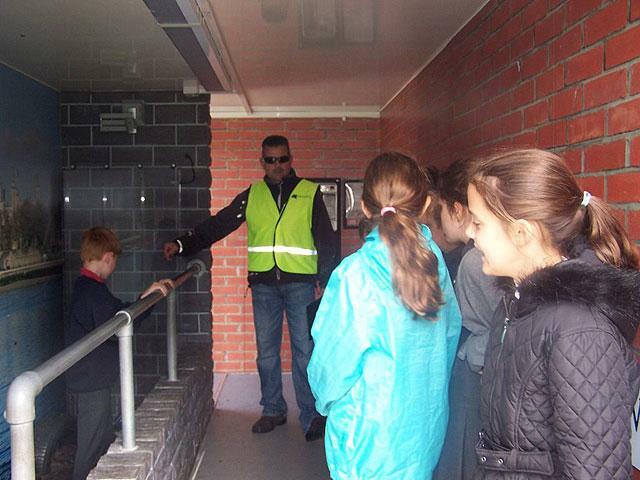 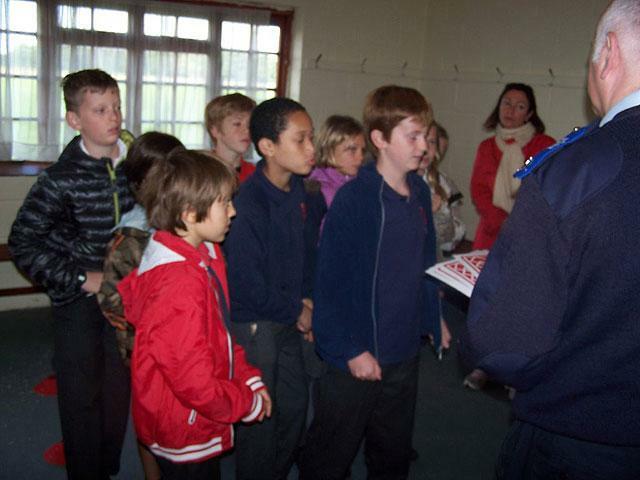 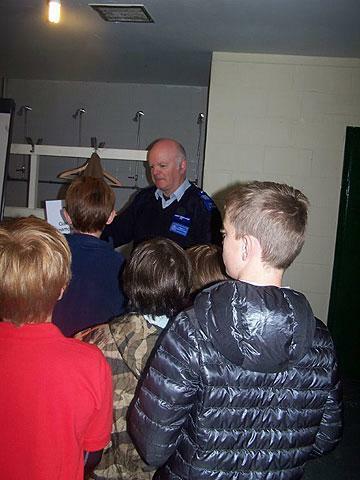 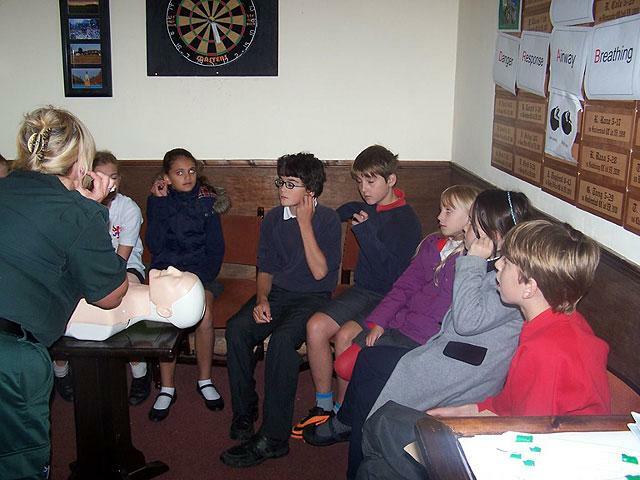 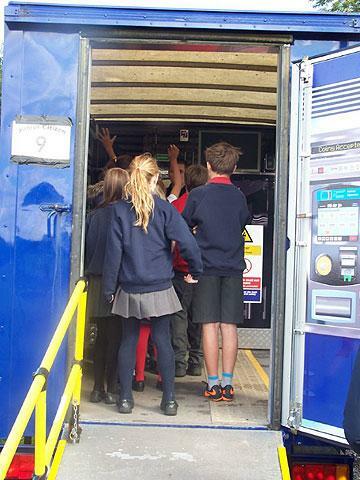 There, the students learnt how to be good citizens and had to undergo a series of tests like medical and fire based emergencies, as well as bullying and route planning, stranger danger and how to be safe by the river. 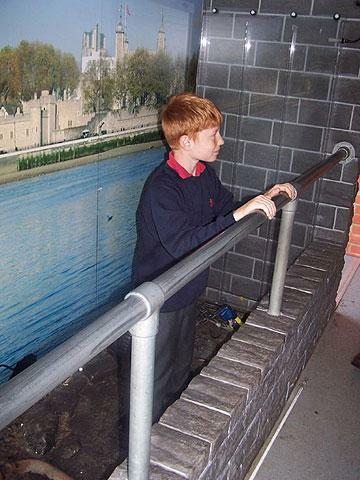 They weren’t actually real! 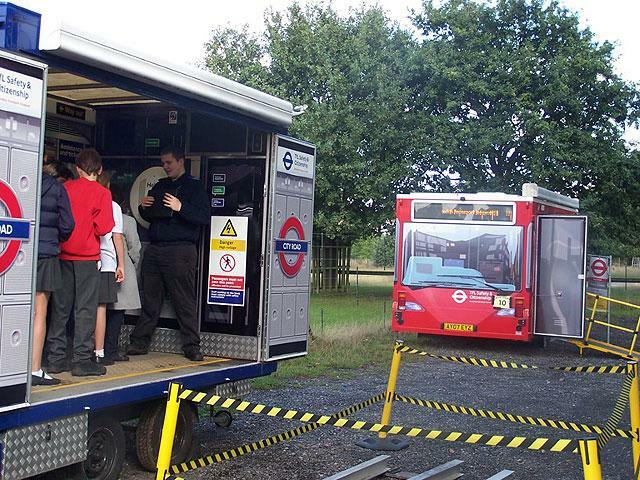 The staff were very courteous and some of the scenes were very realistic like the inside of a bus, a riverside and a train platform. 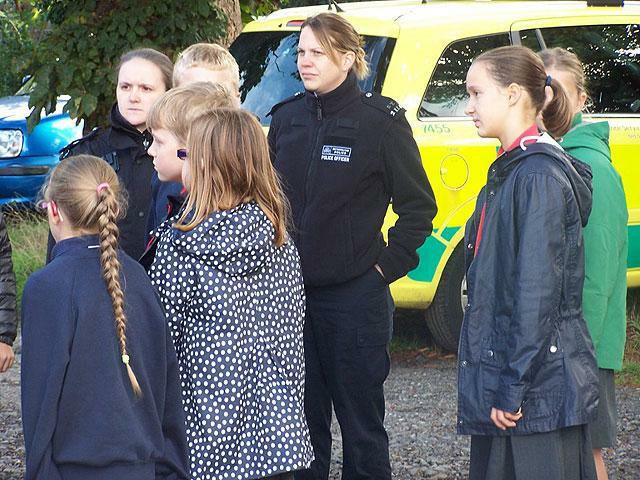 One of the situations was investigating a car and bike crash (fake of course!) 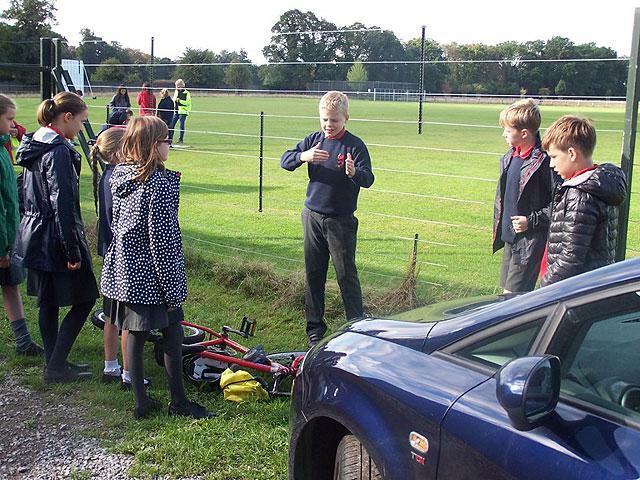 After studying each vehicle, we found out that the driver had been drinking and was on the phone during the incident. 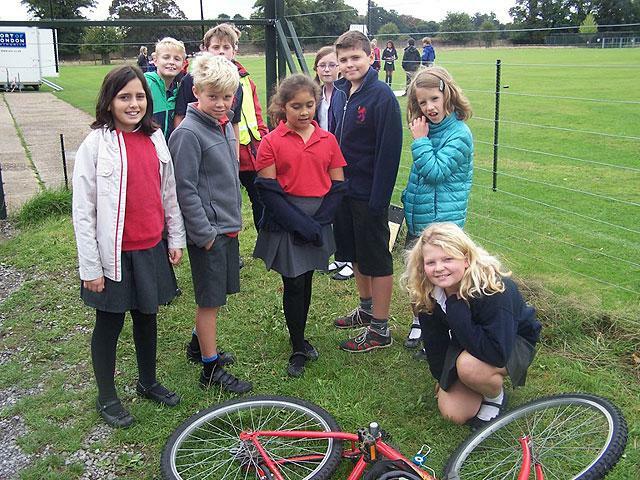 Also unfortunately, the cyclist did not have a helmet on and was on an mp3 player as well as not having working brakes. 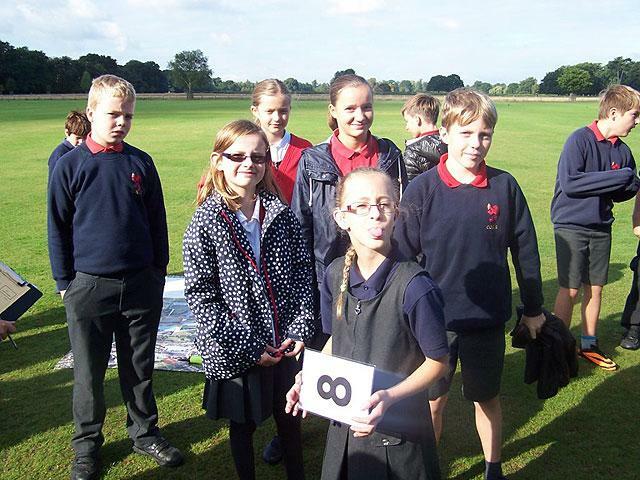 At the end of the day every child received a goody bag and team 9 won! 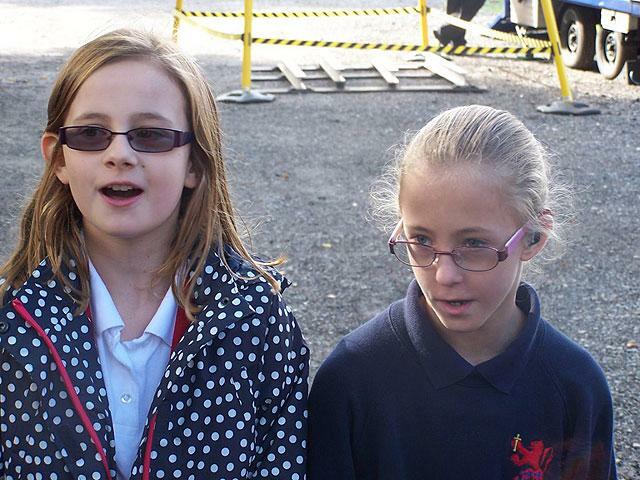 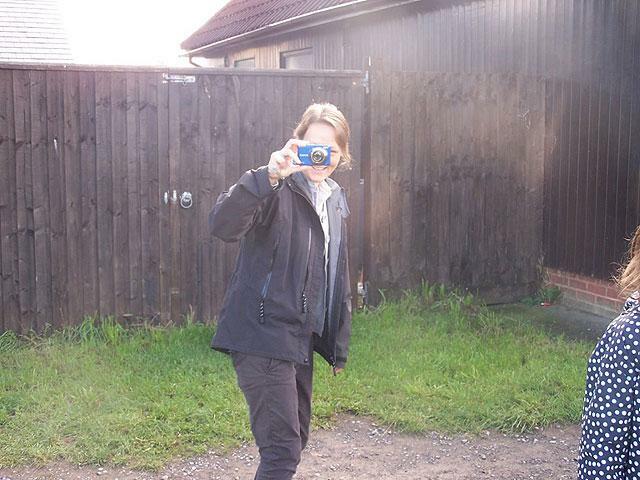 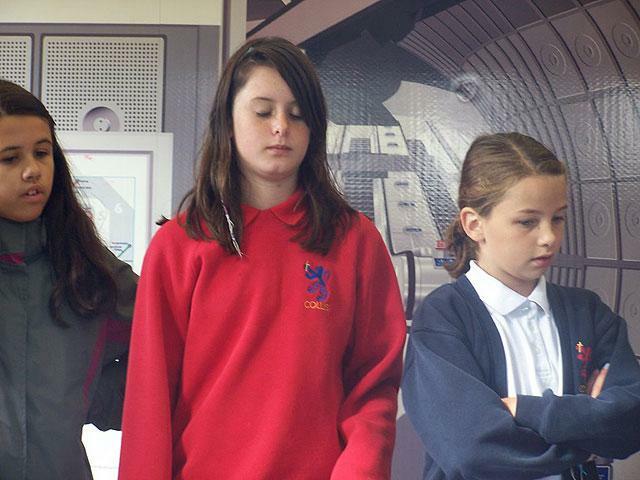 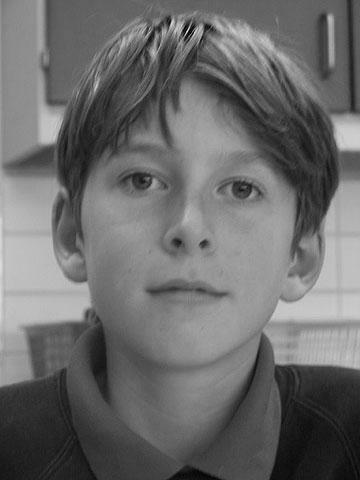 Written by Orla Bell, Kate Breaks and Daisy Bainbridge.